The Book Monster has donned his pirate hat once more with gusto for another piratey book review, HAAAARRR!! 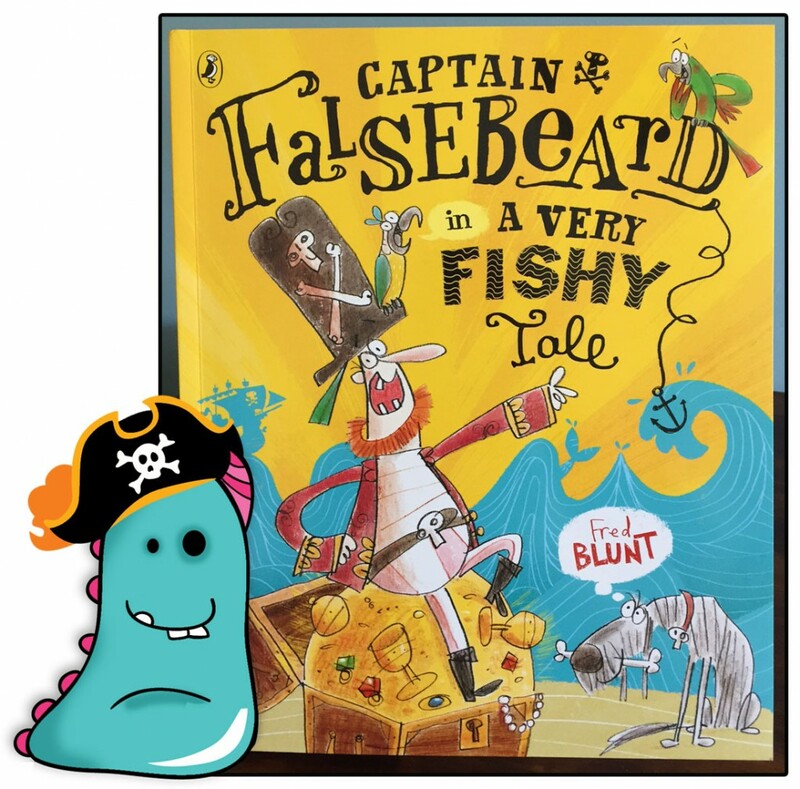 Captain Falsebeard in a Very Fishy Tale a debut by author and illustrator Fred Blunt. I read this book for the first time after it was released, and loved it then! Having recently received my very own copy, I felt it was time for a swashbuckling Monster review! Captain Falsebeard and his merry band of misfit pirates have finally found the long lost treasure!! It feels like this should be the end of the book, but the discovery just heralds a whole new bunch of capers for these pirates and their pesky enemies Captained by Admiral Swinetoes. I will not spoil the joy of reading this book for yourself, but let’s just say, the story contains a whole host of calamity, chaos and some rather dubious parrots. On first glance I was sold on this book on the wonderful illustrations. In a sketchy and loose style, they hold bags of detail and personality that really suit the subject matter and have you chuckling away to yourself. 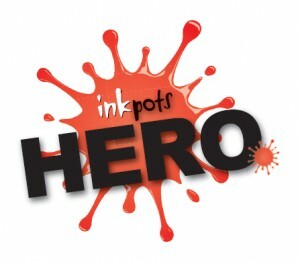 Each page is bright and eye catching, with some contrasting splashes of full page colour that leap out at you and keep your attention. Fred’s illustrations reminded me very much of Quentin Blake’s wonderful style, timeless and great fun and yet they are still individual and stand alone so that children will recognise Fred’s work on future books. 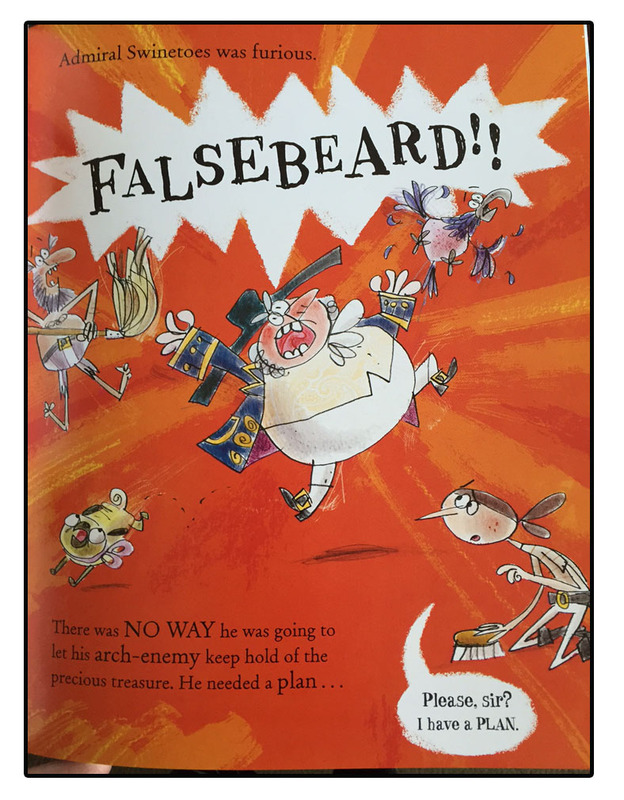 Captain Falsebear is an engaging, enjoyable picture book for young children, however I would feel quite happy reading this to older children too. 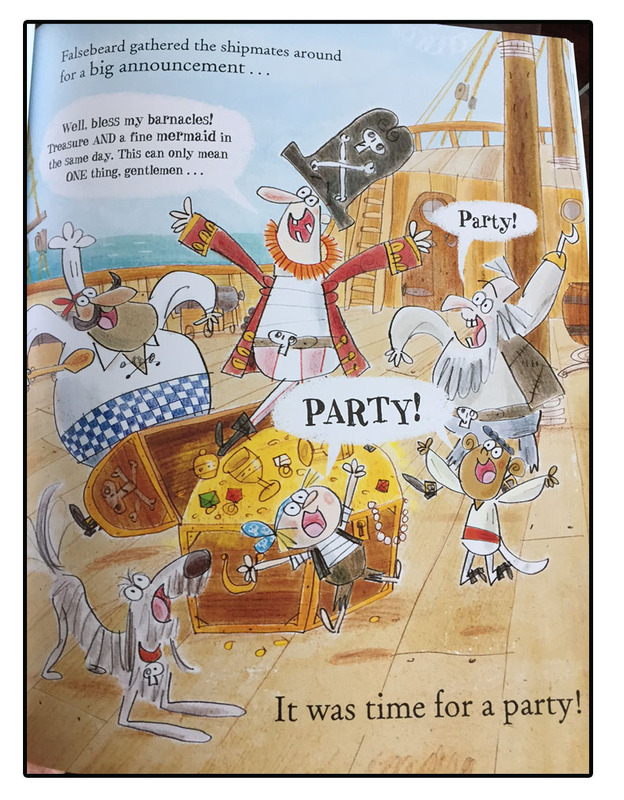 It has a strong and detailed story and so much to look at and enjoy on every page, which means it takes longer than many picture books to read, There are comic book style speech bubbles in the illustrations throughout the book that enhance the story, and of course allow you to practice your pirate voice!! It will most certainly give an extra dimension when reading out loud to children. The story has twists and turns a plenty and I just loved the hilarious yet unpleasant ending, which I know every child will enjoy immensely. There are some great characters to be had among the crew of the ship, thinking them up must have been fantastic fun! In fact, Mr Blunt informed me that the “jumpy mop” pirate is called Able. C. Mann. Get it? Get it? 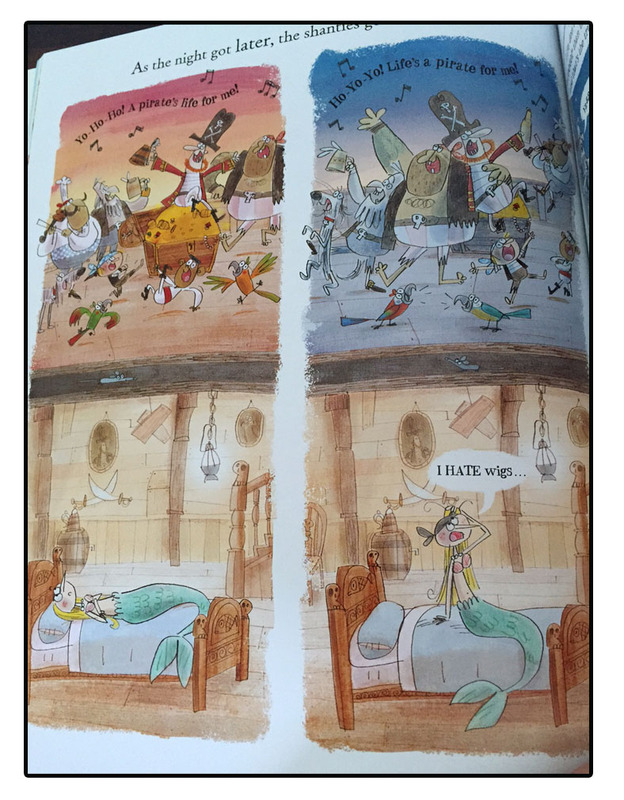 Read the book and see if you can find this fantastically named ninny in the pictures! This book is right up there with my favourites of 2015 and is a must own. A beautifully illustrated pirate adventure, with laughs and non-stop action. Honestly a joyous read that all the family can get pleasure from! 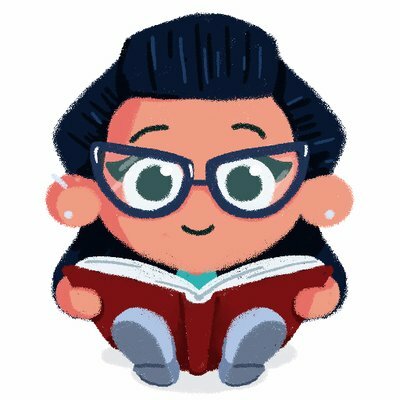 The end of the book hints that there maybe more adventures in the pipeline and at Book Monster HQ I really hope this is true. It has the potential to be a fantastic series of stories. Thanks for sinking your teeth into this Book Monster Review.